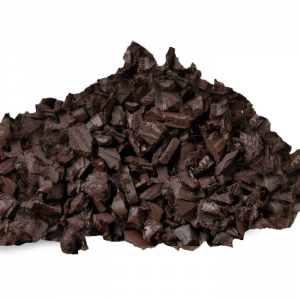 Best Rubber Mulch® offers affordable rubber mulch in bulk and retail quantities. 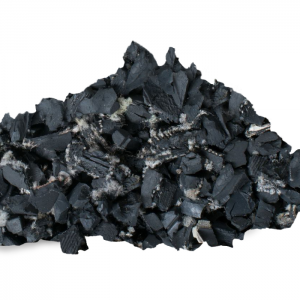 Our mulch doesn’t fade or deteriorate, even with constant exposure to temperature changes. 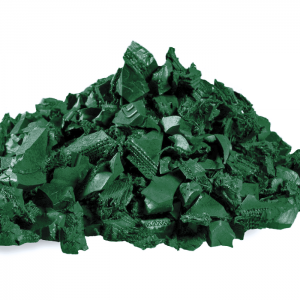 Rubber mulch is perfect for all your landscaping material and playground surfacing needs.